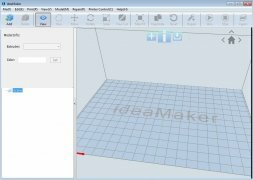 There are plenty of programs out there for 3D printing and modeling. 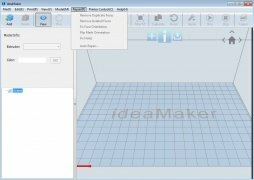 If you're looking for a free alternative that offers you great performance to take your designs to 3D printers, you have to try out the product developed b Raise3D: ideaMaker. 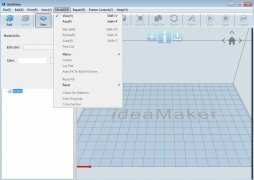 With this program you'll be able to bring your designs to life, as it comes along with a great modeling engine and is compatible with the majority of 3D printers. 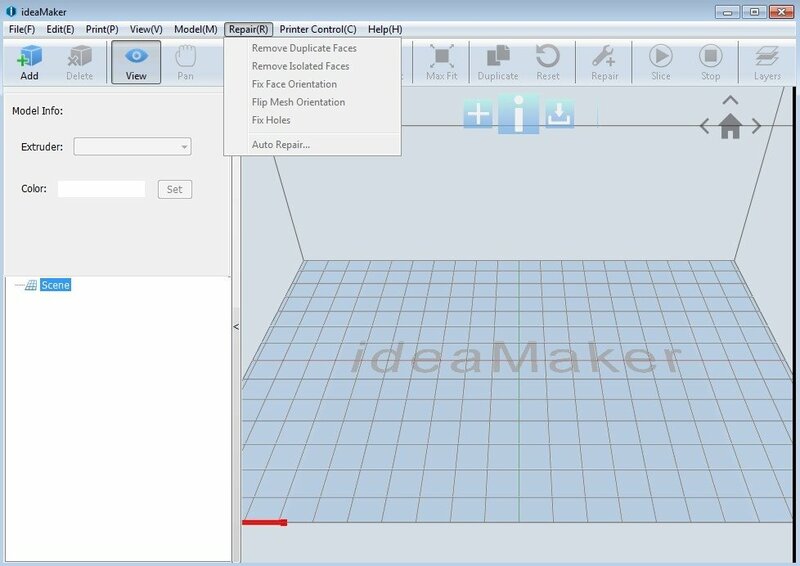 Furthermore, it's really easy to use, so it's perfect for users taking the first steps in the 3D printing world. Really efficient modeling engine for greater speed. 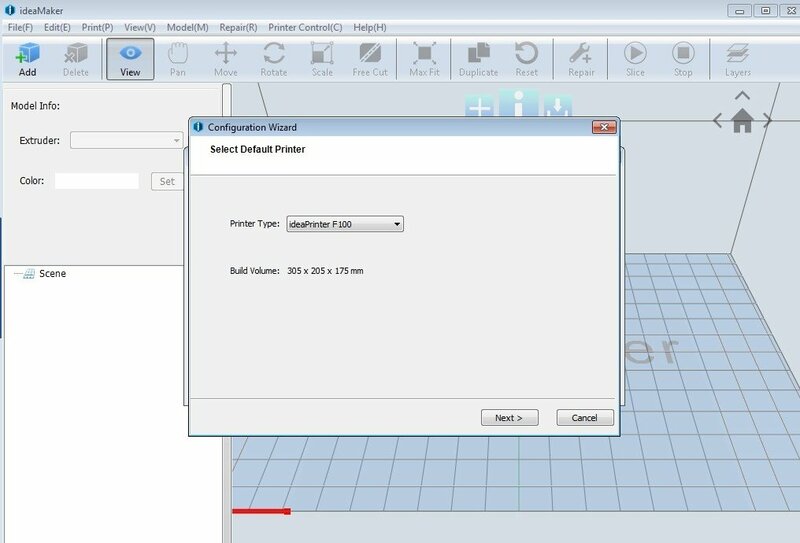 Compatible with the majority of 3D printers. 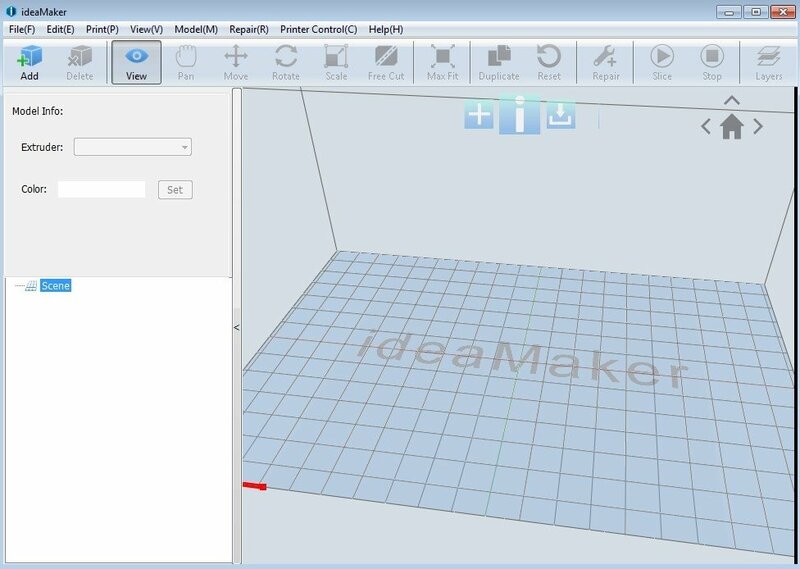 User-friendly easy-to-use interface: have your print ready in 4 clicks. Automatic design of multiple parts. Exhaustive repairs to faulty models. 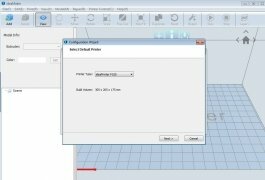 Manage different printing profiles to easily change adjustments. 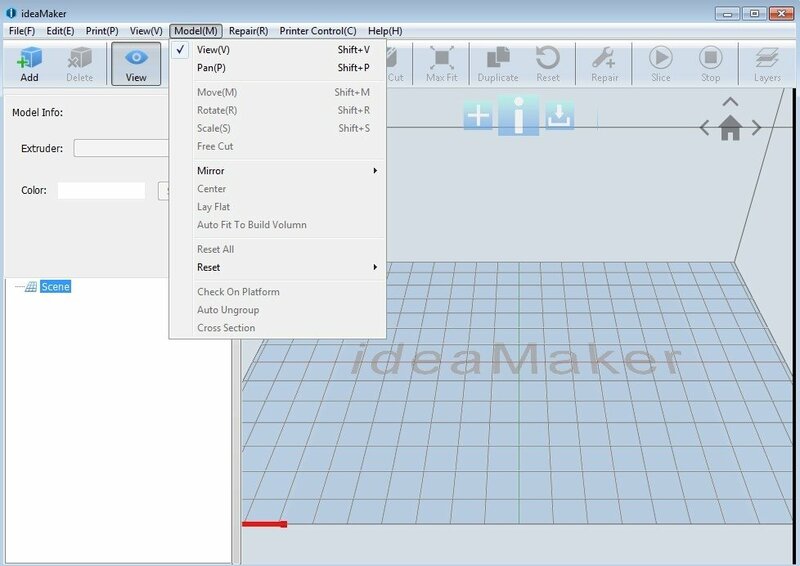 Possibility to view the transversal section of the models.